Most people focus the majority of their security efforts on their doors. 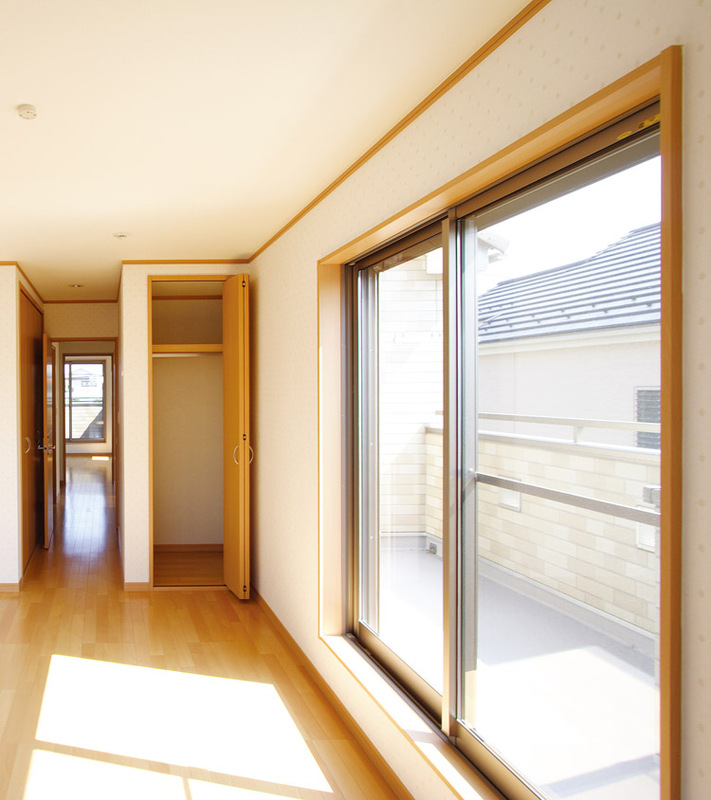 In truth, windows are even more vulnerable since they are made of materials that are often less durable than what your front or back doors are made of. Thankfully, at Trade Timber Windows, we have a variety of security windows available that will make your property less vulnerable to break-ins. One of our most sought after forms of security window are our bar windows. Bar windows are a highly-secure form of window that consists of bars made of durable material placed across the glass to prevent forced entry. Bar windows provide an extra layer of security that will render your home or office building nearly impervious. 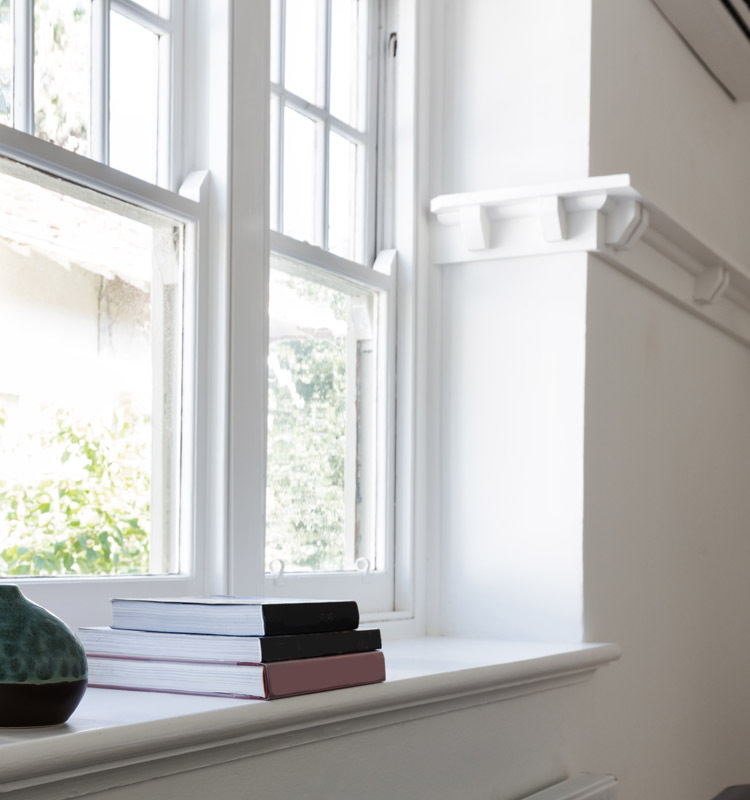 And at Trade Timber Windows, because looks are just as important as performance, our bar windows are available in a wide range of styles, to improve both the security and aesthetics of your property. To find out more about our wonderful catalogue of bar windows, get in touch with us today. How secure are our bar windows? The bar windows we have in stock are designed with security primarily in mind. Each of our bar windows is made of the highest quality material to ensure durability, and when installed by our expert technicians, these bar windows will stay in place for years to come without any complications. We have a variety of bar-window designs with some being better suited to protecting commercial properties while others that are more ideal for securing and beautifying a home. Depending on what your window security needs are, you can get in touch with us today and we can provide you with a made to measure bar window specifically designed to optimise the beauty and security of your property. To have one of our specialists visit your property for an assessment today and a free no-obligation quote, please give us a call. What style of bar windows are available? To ensure all our customers have access to a bar window that best suits their property, as well as their unique tastes, we have bar windows available in a wide variety of styles. You can browse our catalogue to view our selection of bar windows to discover which best suits your modern or traditional home. You are bound to find a bar window design that truly complements your property, and highlights its aesthetics while keeping it secure. We also have bar windows in stock that are best suited for commercial properties.You can get the perfect design installed at the right price and in little time by giving us a call today. 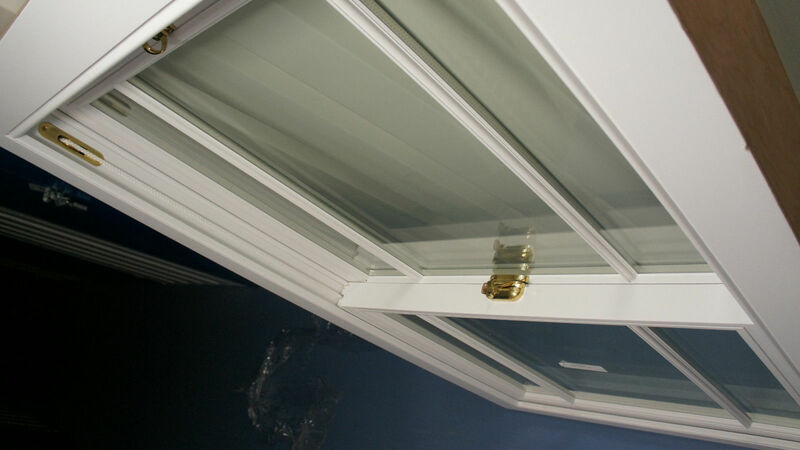 At Trade Timber Windows, we also have bar windows available in a wide variety of colours. If you are uncertain which style or design is the ideal for your property, we have experienced professionals on hand to give you expert advice, as well as all the insight you need to pick the ideal bar window. Do bar windows require maintenance? Our bar windows at Trade Timber Windows require little to no maintenance once installed. But in the event you would like repairs or any other form of maintenance carried out on your bar windows, our technicians are fully at your disposal to deliver the required service. We deliver our repair and maintenance services fast and can have a project finished swiftly without affecting your convenience any more than necessary. If you are in need of bar window repair or maintenance service, reach out to us today to have a Trade Timber Windows technician visit you at the time that’s most convenient for you. If you are dissatisfied with the level of security in your home, or are well aware that your windows are a potential forced entry point, bar windows from Trade Timber Windows can change how you feel. The typical burglar prefers a vulnerable and easy target. The mere sight of bar windows over your property can serve as a more than sufficient deterrent to chase away the average burglar. And even if a burglar still chooses to try their luck with your bar windows, they do it at the risk of making a lot of noise and drawing attention to themselves. Instead of relying solely on a latch or single mechanism securing your window, bar windows provide more comprehensive security that you can rely on. Furthermore, because our bar windows are also aesthetically pleasing, they are more than capable of also complementing and enhancing the visual appeal of your property while providing the necessary security. How long does it take to install bar windows? 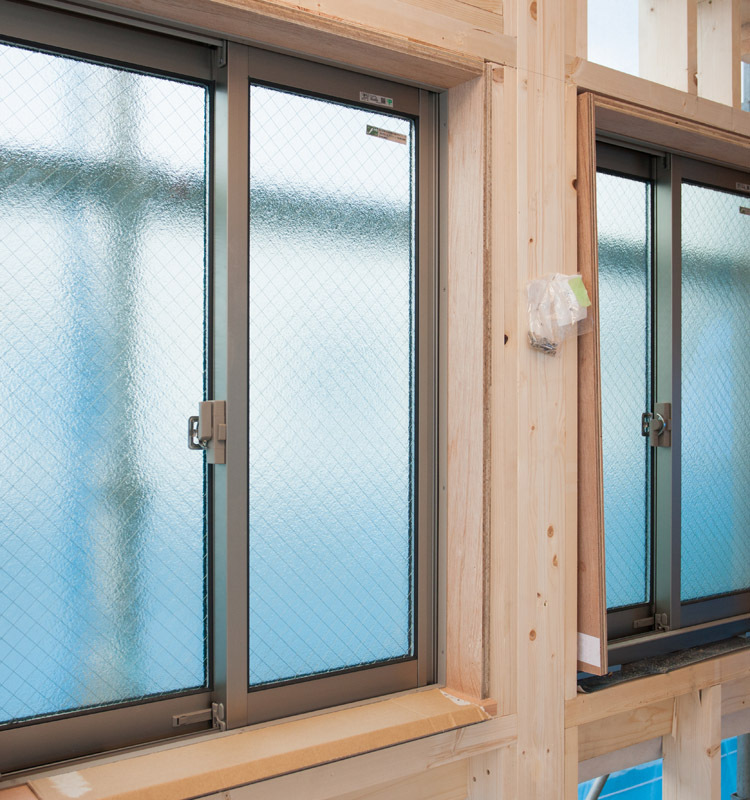 The amount of time it takes to install bar windows depends on a variety of factors, such as the location of where the window will be installed, size of the window, and so on. But, regardless of the complexity of the project, we at Trade Timber Windows can have your windows delivered and installed fast with impressive long-lasting results. How do I pick the right bar windows for my property? Selecting the right bar windows for your property is the first and vital step to getting satisfying results from the final installation. In order to pick the right bar window, you need to first determine what it is you intend on achieving by having such windows installed. 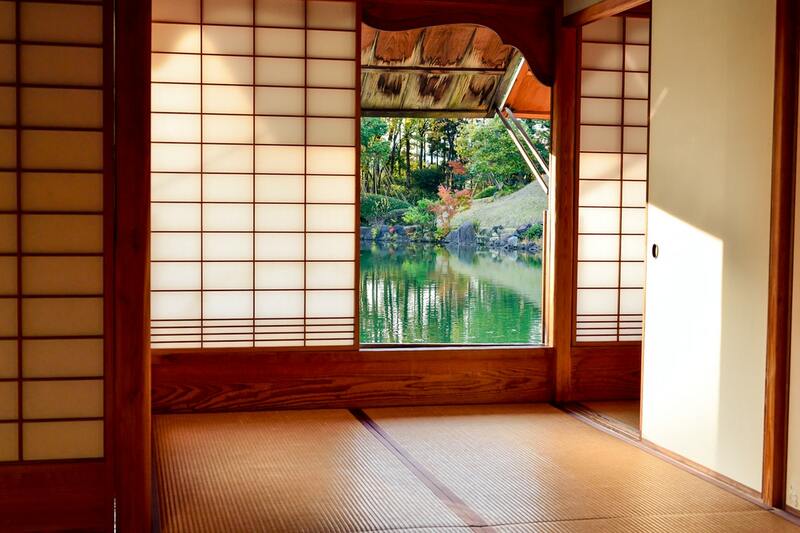 Your budget and the type of room you intend on installing the window in should also be taken into consideration. To ensure you end up with the right type of bar windows, our experts can visit your property and fully assess it. By doing this, we can recommend the ideal type of bar windows for your property as well as provide you with a made to measure product. If a bar window is not a right fit for your property, it will likely fail to deliver the desired function. Prevent this today by having our experts at Trade Timber Windows deliver your bar windows and get them installed fast. Where can bar windows be installed? Trade Timber Windows experts can have bar windows installed in any room of your choice, including kitchens, bathrooms, bedrooms, attics, basements, and so on. It all depends on what room you believe requires optimised security. We can also install bar windows on any type of property, including modern or classic houses, or commercial properties. How experienced are we with bar windows? At Trade Timber Windows, we are made up of a team of specialists with years of experience serving home and business owners in the UK. We are always up to date with the latest advances in window technology and possess all the necessary tools to have a window installed flawlessly. No matter how many windows you need installed and no matter the type of building you would like to have them installed in, we can deliver them to your satisfaction fast. No matter how small or big your order is, Trade Timber Windows can have it delivered at your convenience and with results that will leave you smiling for years. Our technicians are polite and can answer any questions you might have concerning the installation of bar windows for your business or home. What types of material are used to create a bar window? To ensure an installed bar window delivers the level of security desired, we use only the highest quality materials during installation. Because our bar windows are made of resilient materials, you can expect not just the functionality but also the beauty of your installed bar window to remain optimal for a long time to come. 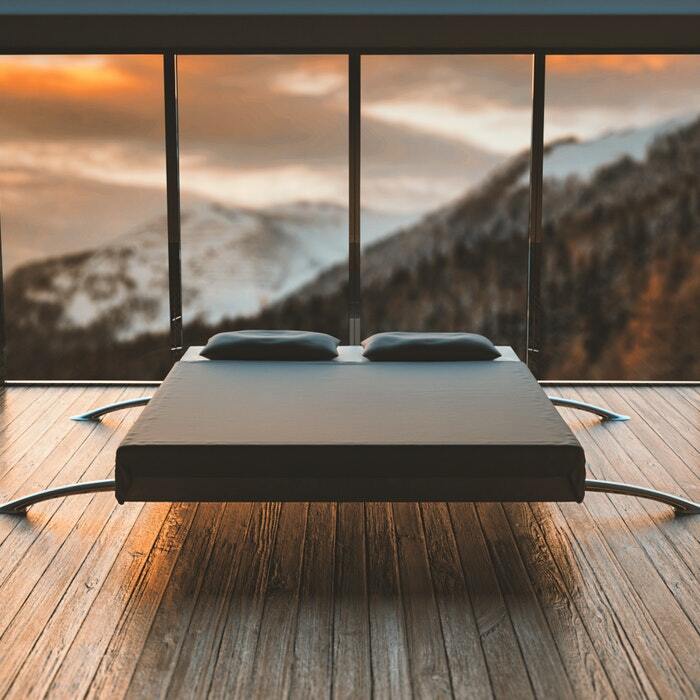 Materials are sourced from leading manufacturers in the UK that have a track record of delivering consistently on quality. And even though we make use of only the highest quality materials, you can be assured that our windows are available at the best prices. Order for your bar windows in the UK today! We only make use of the finest and highest quality materials for our bar windows. But even though our bar windows are of the highest quality, they are still available at some of the best prices you can find in the UK. By working with us, you can get a custom design and made to measure bar window for your home or office at a price that doesn’t break your budget. For made to measure bar windows for any or all window spaces on your property at a great price, contact us today for a free no-obligation quote.